BravelyBipolar – I’m Taking CRAZY Back! EmoVoid – Germanwings: People Are Literally Dying of Humiliation Over Mental Illness. 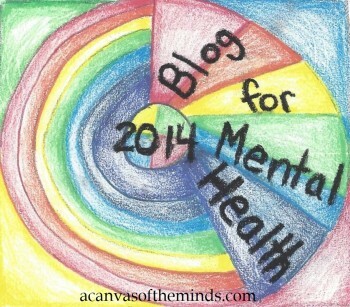 davidrothbauer – Proud to Blog for Mental Health in 2015! Ment(Ally) Challenged – Mentally Ill? No thanks, I’m Ment(ally) Challenged. Paddastoel – Don’t Bother Getting It Right In Your Fiction. Get It Right In Your Non-Fiction First. Phoenix – My Child Abuse Recovery Journal – Blog for Mental Health – 2015. 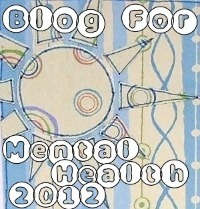 Pride in Madness – Blog for Mental Health 2015! Red Vine Spirituality – Falling Forward Into Arms of Grace to Finish. The. Race. Somber Scribbler – MDD and BPD and OCPD, OH MY! Tessa Can Do IT! – Why Not? Volatile Stability – Taking A Stand. WOULD YOU LIKE TO JOIN THIS ILLUSTRIOUS GROUP AND HAVE YOUR BLOG LISTED ON OUR BLOGROLL? OF COURSE YOU WOULD! 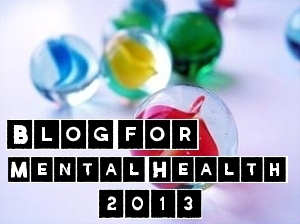 YOU CAN FIND OUT HOW TO DO JUST THAT BY READING THE BLOG FOR MENTAL HEALTH 2015 LAUNCH POST. FOR MORE DETAILED INSTRUCTIONS, CHECK OUT OUR OUR TAKE THE PLEDGE PAGE ON THE OFFICIAL BLOG FOR MENTAL HEALTH PROJECT SITE. ALSO, PLEASE READ OUR FREQUENTLY ASKED QUESTIONS PAGE IF YOU ARE UNCLEAR ABOUT ANYTHING.